Manufacture Modules Technologies SA is a Swiss company established in Geneva in 2015 and originally specialised in the development and commercialization of Horological Smartwatch modules, firmware, apps and cloud. 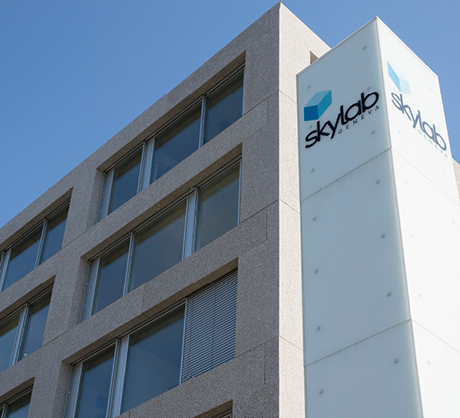 Located at Skylab, one of Geneva’s main high-tech hubs, it has lately expanded into the development and manufacturing of E-Straps operated with a mobile application. We aim at providing consumers with innovative, simple, yet powerful solutions, which enhance their user experience. MMT SwissConnect’s collection of intellectual property can increase your ability to grow your business, make it more efficient to launch new products. Working with MMT’s IP means much more than licensing patents. Clients can work directly with members of MMT’s team of engineers, developers and technologists who built the Horological Smartwatch. Collaboration with MMT SwissConnect creates a diversity of viewpoints and expertise that enables fast new Smartwatch solutions. 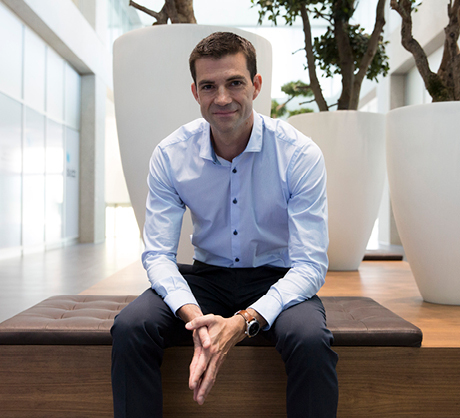 Helping clients with their development and design is one of the many ways MMT SwissConnect continues to generate innovation that matters for your and our company.